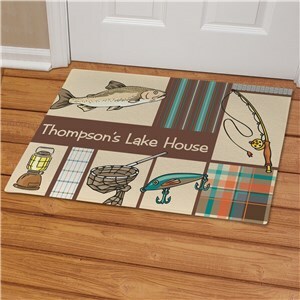 Fishermen and hunters love spending their free time outdoors doing what they do best, fishing and hunting. 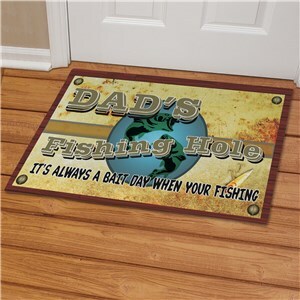 They enjoy the hunt and waiting game in order to get their best catch of the day. 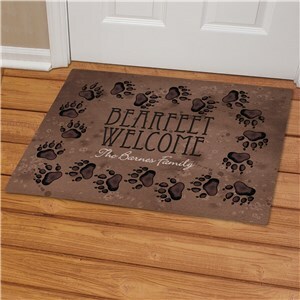 What better way to welcome them home from a day out than to do so with a personalized doormat. 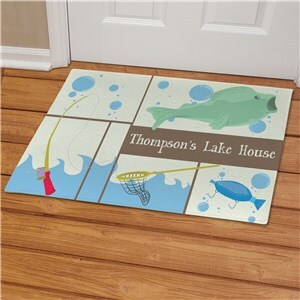 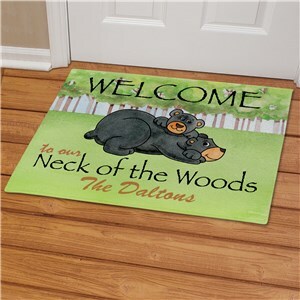 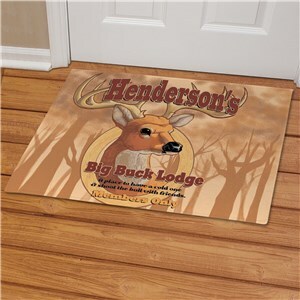 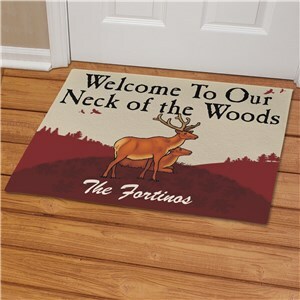 Whether it's fishing or hunting, we offer a nice collection of doormats that may be personalized with any family name or special message.